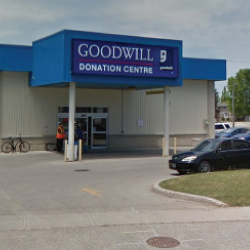 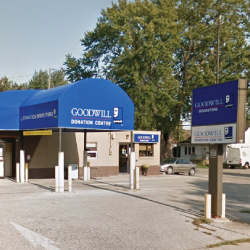 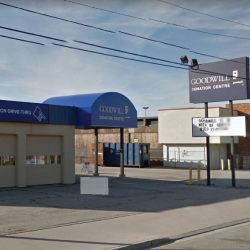 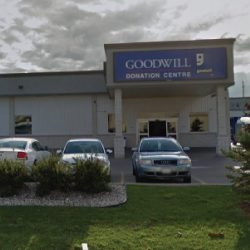 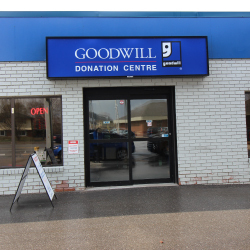 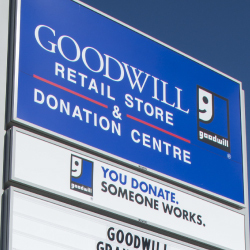 Please donate your gently used items to Goodwill today. 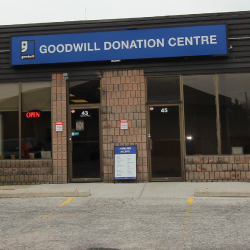 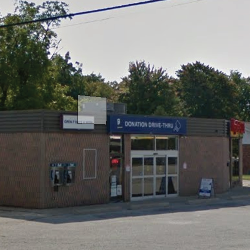 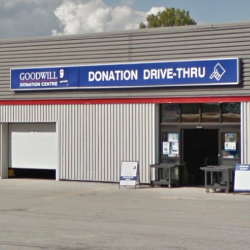 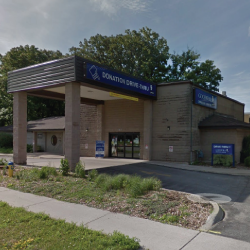 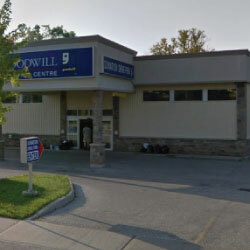 The following donation centres are designed for your convenience. 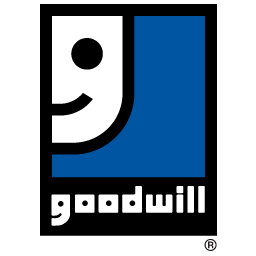 Just pull up in your car and a Goodwill employee will greet you within 10 seconds and will unload your donations for you.